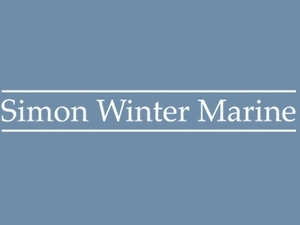 Simon Winter Marine specialises in the provision of yacht insurance services to a global client base. We arrange insurances for all types of craft from modern superyachts cruising the world’s oceans to one design classics and vintage sailing and motor yachts. We also arrange insurances for vessels in build or undergoing refit/rebuild, marine cargo and crew/employer’s liability insurance. As an independent broker we select policies which best suit your needs providing the right cover at the right premium. Being truly independent we ensure that in the unfortunate event of a claim we act for you in your best interest.